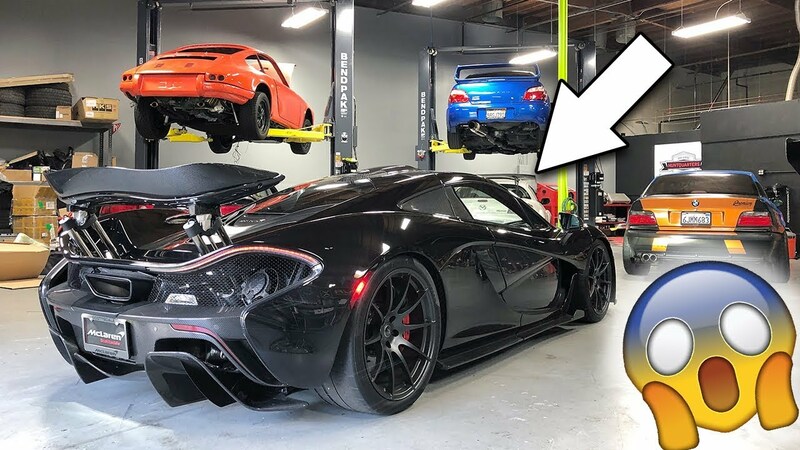 WATCH: Today Evan walks us around in and out of the new project car, it's super solid! Recent engine rebuild, a reputable shop, only 3,500 miles ago, with every receipt! What more can we ask for?